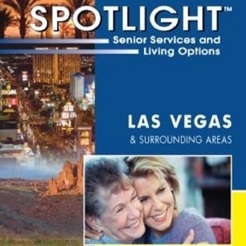 SPOTLIGHT Senior Services Las Vegas is a business referral network of the SPOTLIGHT Program that provides a valuable resource program and support system for Health Care Professionals who assist Senior Adults in Southern Nevada. 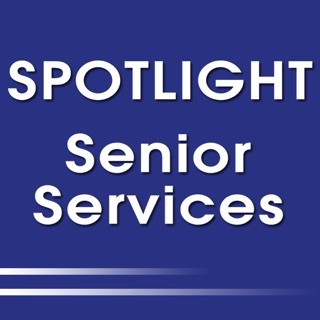 Our goal is to inform and educate Senior Industry Professionals so that they can share valuable information with their patients, clients or family members. 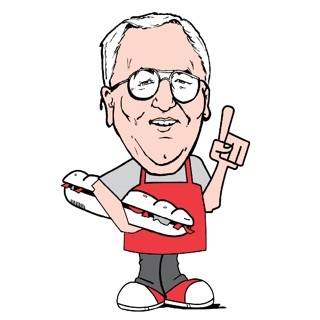 Our mission is to work together to enrich the quality of life for all Senior Adults. 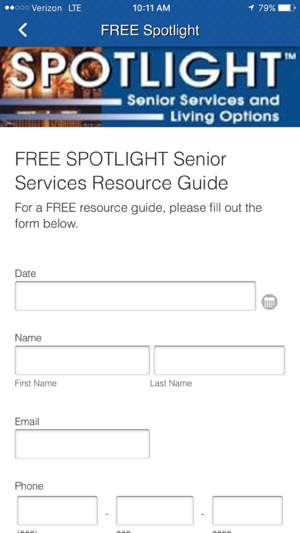 The SPOTLIGHT Senior Services and Living Options Guide is a FREE resource guide that offers complete lists of all State licensed providers of Non-Medical Personal Care Services, Home Health Services, Hospice Care, Skilled Nursing & Rehabilitation Centers, Adult Day Health Care Centers, Assisted Care & Memory Care Communities, and Adult Group Care Homes. Love SPOTLIGHT and this app!